As we wrap up on our third patch of corn today and tomorrow, we anticipate less than a week left in the season as we move to the fourth and final planting. Three weeks of eating corn on the cob and fresh corn dips and relishes has been a treat, but it is now crunch time to ensure your freezers are fully stocked for the year. 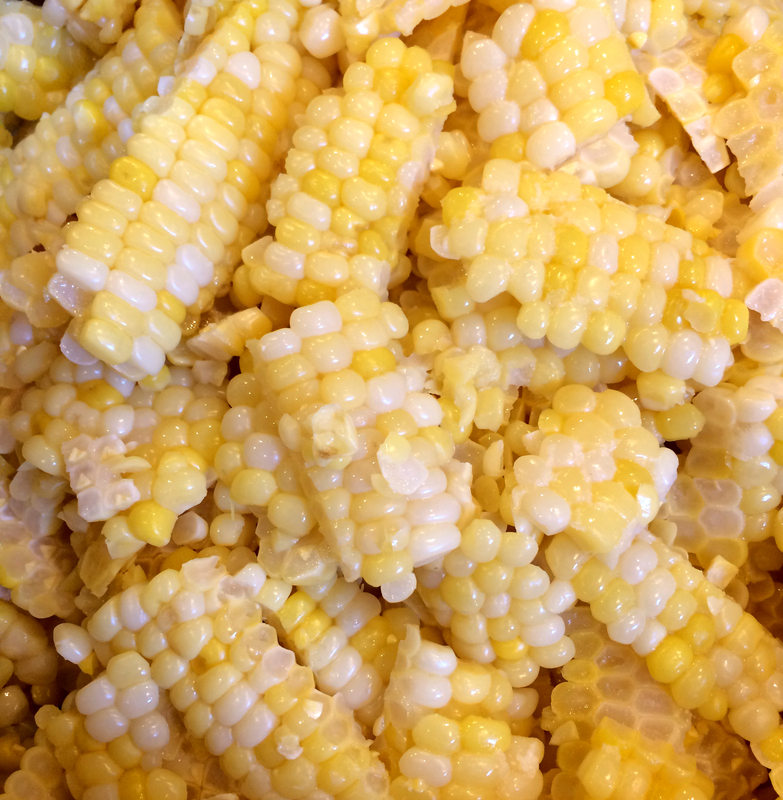 Make sure you have ample corn put away for your Thanksgiving and Christmas feasts. You’ll want enough corn to make piping hot corn chowder to get you through the long cold winter. Come see us at the roadside stand one last time as we wrap up 2015.